Hangzhou hotels – Search for discount hotels in Hangzhou. gotohz.com – Official site of Hangzhou Tourism Commission. More Hangzhou – Entertainment guide provides information about Hangzhou bars, hotels, shops, nightlife, clubs, cafes, attractions, accommodation, fitness with local events and classifieds. 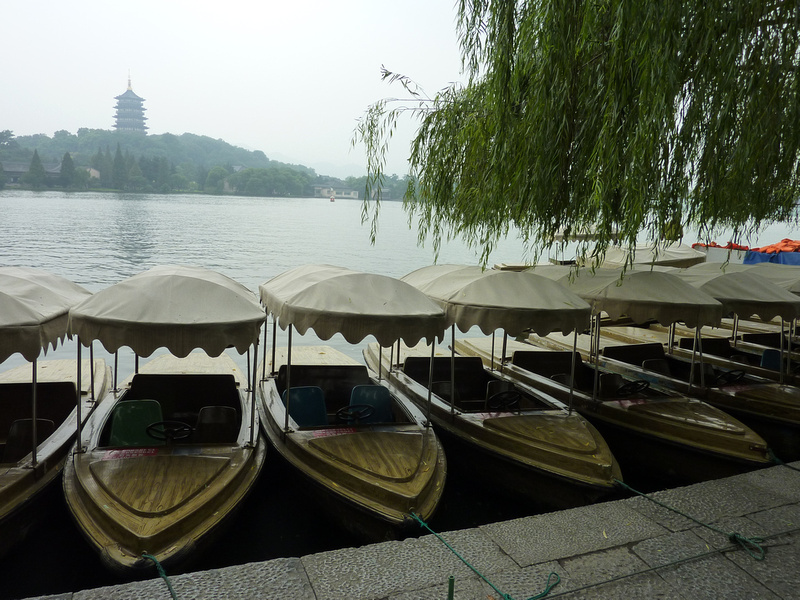 Hangzhou Expat – A forum for expats living in Hangzhou with useful information for the casual visitor. Walking Westlake – Hangzhou is famous for its lake (Westlake), which will take the most of a day to walk around. This is my report of what to see on this walk. 48 hours in Hangzhou – things to do – thetravelintern.com. Learning From Hangzhou by Mathieu Borysevicz. Learning from Hangzhou is an extended photoessay of Hangzhou and transformative pressures of China’s unbridled economic expansion. Between 2003 and 2008, more than 3,000 images of Hangzhou were taken, and then sorted for recurrent subject matter. Hangzhou Photo Gallery – Photo gallery of my visit to Hangzhou. Such and great picture. I like the pagoda in the back .